How could I ever get too old for anything when everyone online already seems to think I was born somewhere near the end of the nineteenth century? 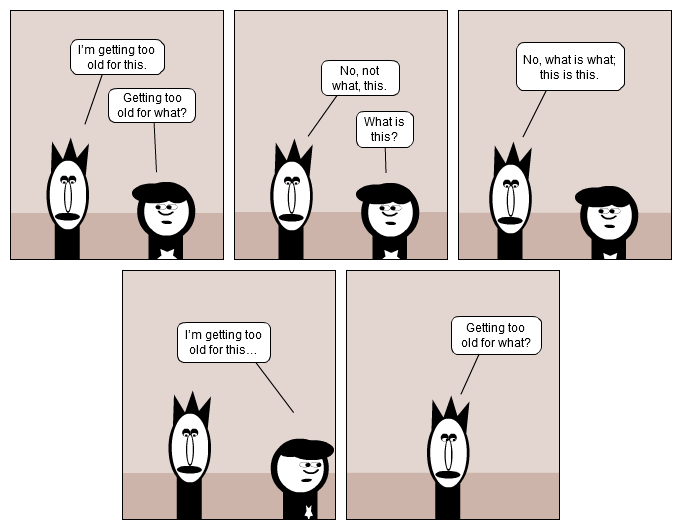 Getting too old for what? No, what is what; this is this. So does this ever get to third base?